Once a month I post this because once a month REI fills their outlet with inventory and marks it at 50% OFF. Again, over 300 items are discounted at a minimum of half-off. Get your high-end clothing, high-end shoes, high-end skis, high-end camping gear, high-end gadgets, high-end cycling stuff, and high-end more at a fraction of what you would normally pay. 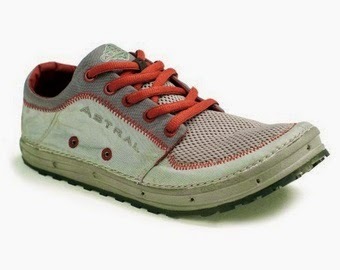 For instance, these Astral Brewer Water Shoes are just $48 instead of $100. Click here to view the deals at REI.